Identify, Discover and Embrace Change from the Point of View of Young Professionals! There is proven business power in attending exhibitions and trade shows. Trade shows are not going by the wayside, with younger audiences frequently attending different shows. A study conducted by CEIR reveals a comprehensive look at the younger demographic of attendees and how they think and feel about exhibitions and events. This valuable information will help you reach this demographic and capture them as long-term customers. 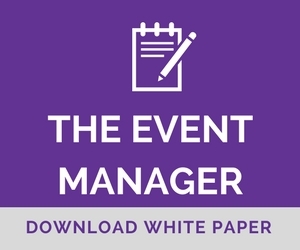 The purpose of this study/report is to provide a better understanding of how this new, younger demographic of attendees think and feel about exhibitions and events. We then provide a clear blueprint for how to produce exhibitions and events that will create a positive value-added experience for them.